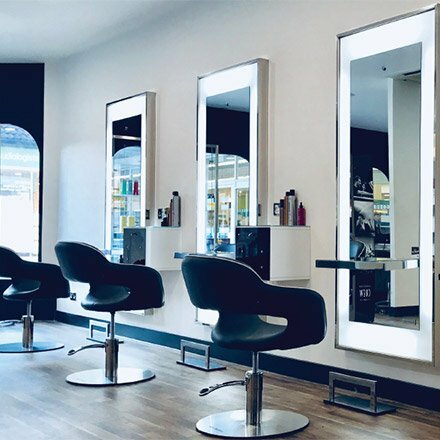 At Capital Hair & Beauty, we know how important it is for your salon to look its best. 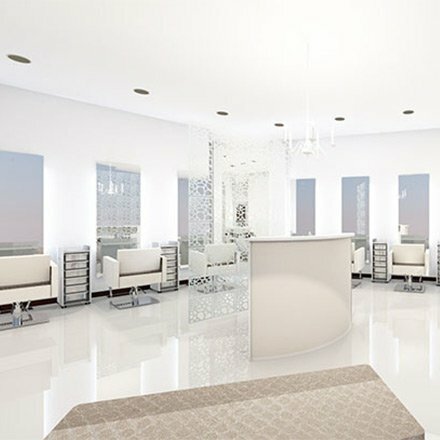 Having first-class salon furniture reflects the high-quality service you offer and presents a pristine space for your clients to relax in. 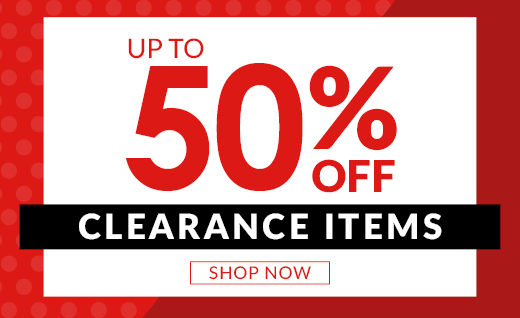 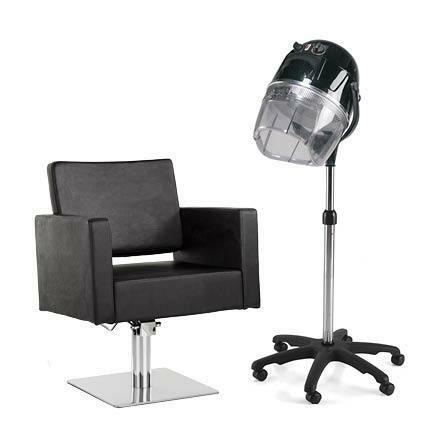 Should you be searching for ways to update the space, you’re sure to find what you’re looking for among our extensive selection of salon equipment. 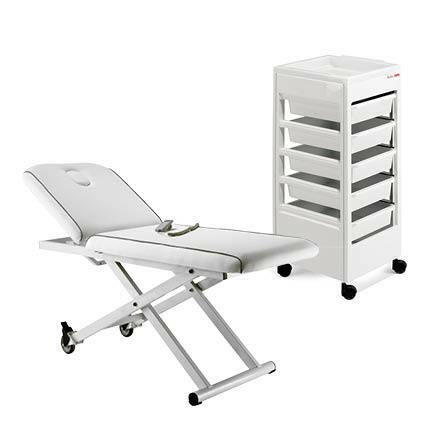 We stock everything from styling chairs and nail stations to beauty trolleys and basins, and you can take your pick from leading beauty industry brands including REM and Salon Ambience, as well as our own Capital Pro collection. 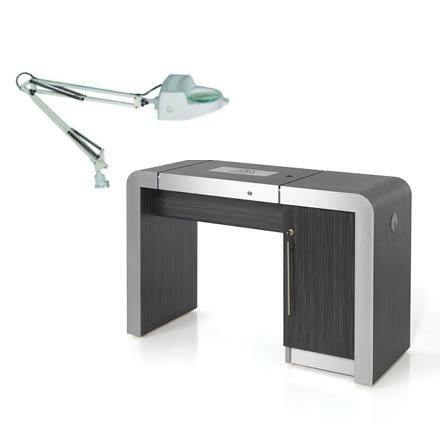 Combining style and durability, our equipment is the first choice for high-quality salon furniture in the UK. 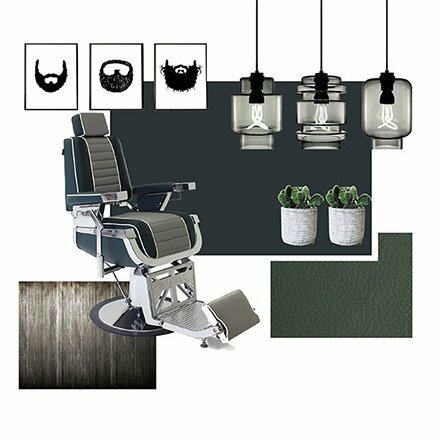 Interested in furniture to create your dream salon?